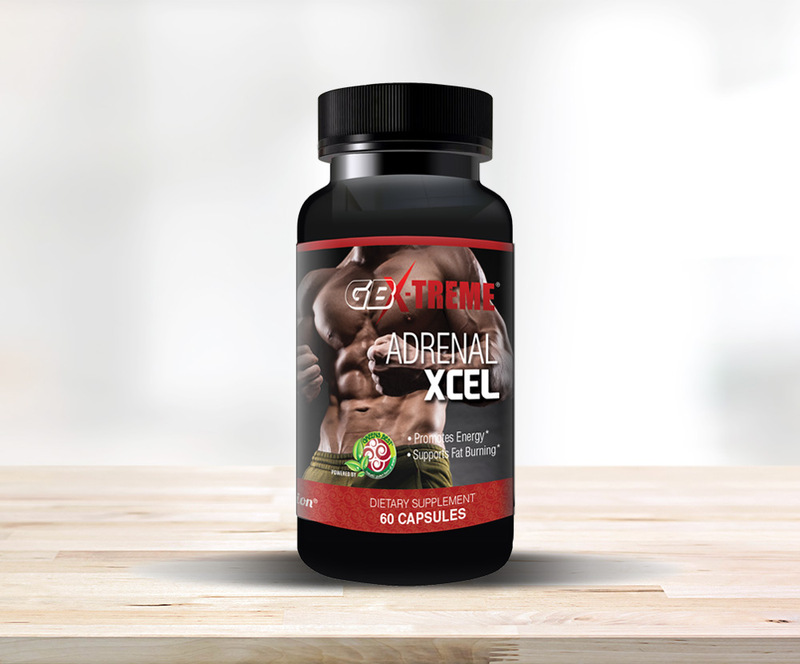 Adrenal DTX is our take on an adrenal tonic that provides the maximum support for the adrenal glands. 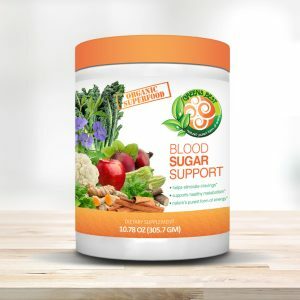 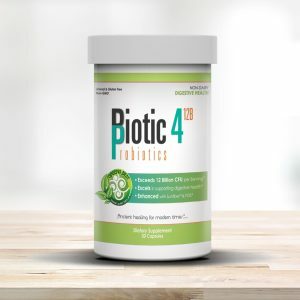 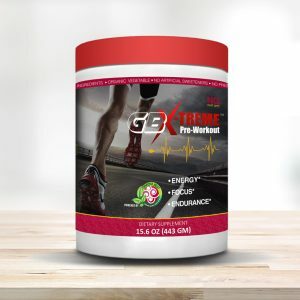 It is a combination of time tested botanicals and vitamins that support the total overall health and wellness of the adrenal glands without disturbing any other aspect of our being. 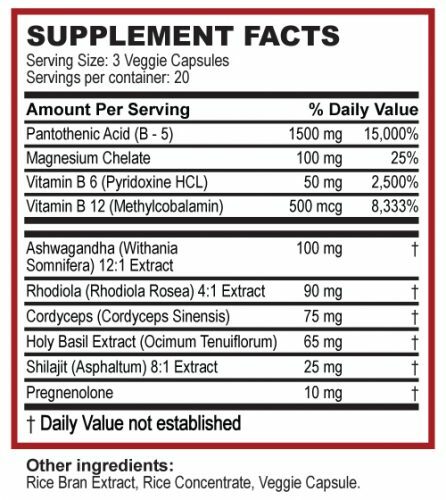 It provides the restorative factors combined with the calming and nourishing nutrients for overall wellness.